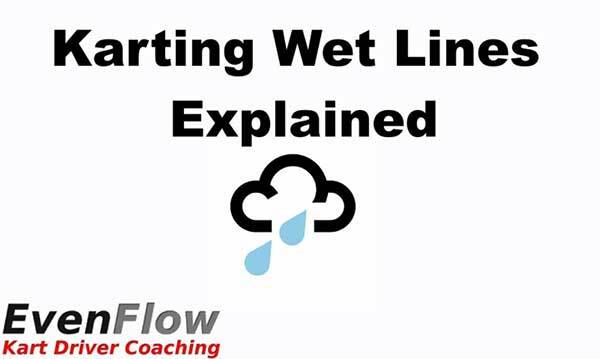 Terence Dove, karting coach and author of the recently released book “Learn How to Master the Art of Kart Driving”, has published a video explaining driving wet lines on a kart track. “I’ve just put together a very quick and simple video showing how to adjust your racing line for the wet in karting” Dove said. This, and so much more, is covered in the book. There is a special deal for Australians to have the book delivered to their door at a discounted rate. Visit THIS LINK for the that deal.